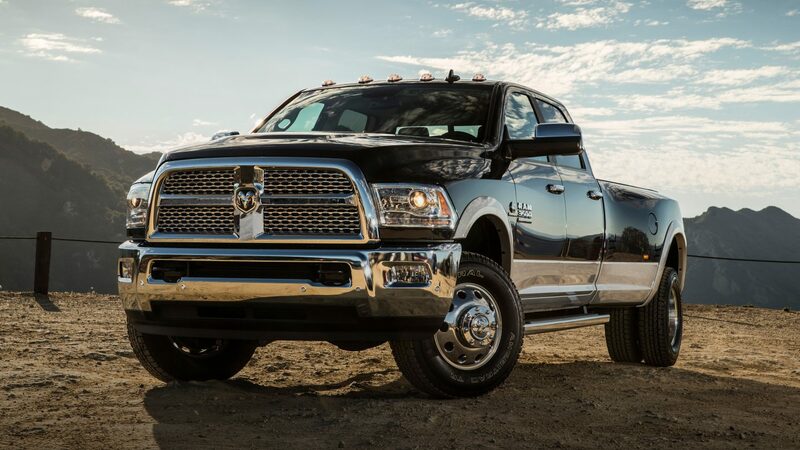 RAM 3500 truck repair, in Albuquerque New Mexico, is your number one selection choice when it comes to trucks, and related motor maintenance and repair. Our team of competent service persons have undergone an intensive training program, which enable them to efficiently and professionally execute all of your repair/maintenance needs. 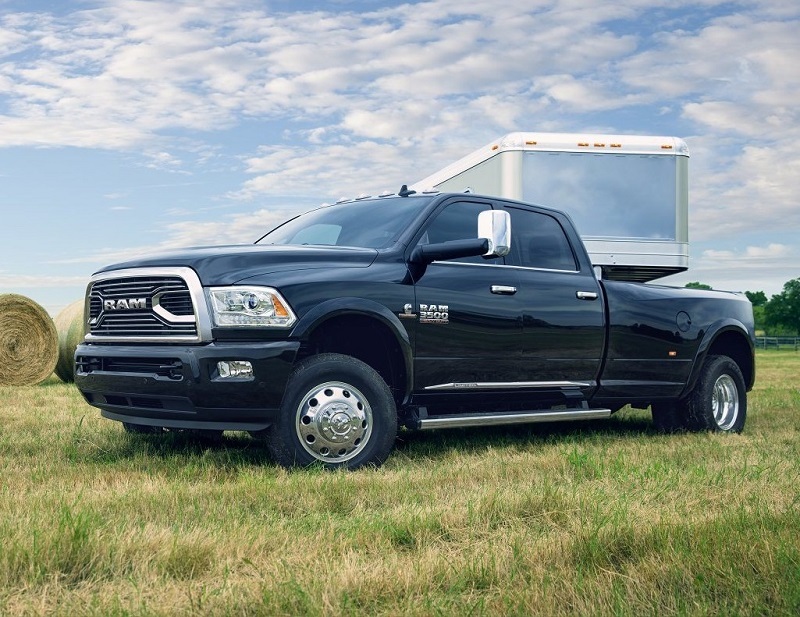 Additionally, RAM 3500 is also accredited by state governing bodies, in regards to automotive maintenance and repair. As a result, we guarantee all our clients quality service, which ensures perfect condition for their vehicles. Most importantly, Melloy RAM has invested extensively in the acquisition of sophisticated diagnosis kits that can effectively troubleshoot your automobile, via a computer-related program, and pinpoint the problem at hand. Further, we have at our disposal an adequate number of personnel, capable of handling several clients at a go, promoting fast service delivery that saves our clients valuable time. Moreover, customer satisfaction is key to our business. Consequently, we are focused on providing the exact quality of service required by our esteem customers. However, as much as we thrive from the service offered to our clients, we continuously provide technical advice to our customers, which if embraced, shall prevent unnecessary car maintenance and repair services. So do not get left out. Be part of us today and get guaranteed for better truck maintenance services. So Why Exactly Do You Need Melloy RAM Services? To get the most of your money's worth, after purchasing your truck, it is essential that you adhere to the manufacturer's outlined maintenance and repair program, which prevents your car from developing technical problems that can render it unfit for the road. In line with that, we are advised to schedule for maintenance from a qualified service center. RAM 3500 truck repair has both facilities but also personnel that are well known for serving Albuquerque Santa Fe New Mexico truck owners. Besides, we can provide the best repair service, which restores the condition of your vehicle to its initial state. Significantly, abiding by the set standards by your car dealer, we only utilize quality and standard spare equipment that perfectly blend with those found in your automobile. Therefore, we encourage all truck owners to seek maintenance services to extend the length of time that their truck can serve them. The efficiency of your car is a function of how well it can perform, concerning the amount of power being output to that consumed. The other parameter that is often considered to be a contributory factor when it comes to the performance of your truck, is the truck engine. Truck drivers in Albuquerque New Mexico are often not aware of the problems developing in the engine of their vehicle, resulting in unexpected engine failure. Technicians at RAM 3500 encounter challenges related to engine failure on a daily basis, just because the owner failed to take their vehicle for maintenance or repair at the right time. As truck repair experts, we wish to ensure that your truck is always at its maximum performance level. As a result, we encourage automobile owners to take their vehicles to our service center and get saved from incurring extra expenses, such as high cost of fuel consumption, due to reduced engine efficiency. 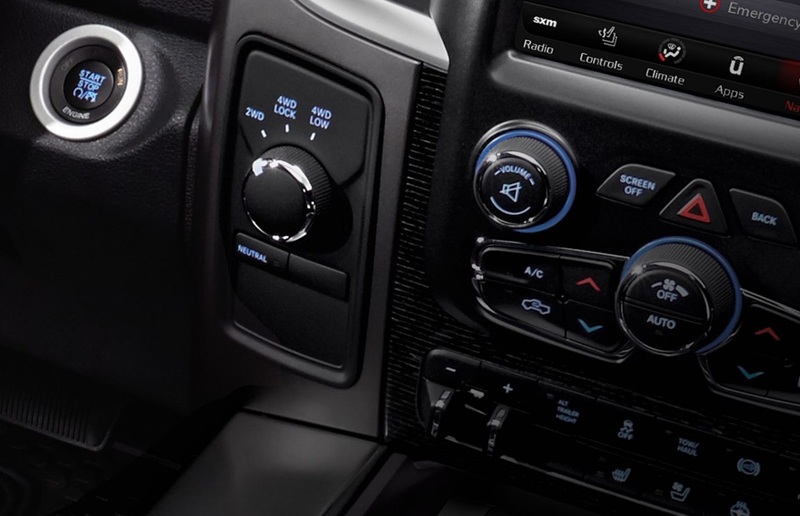 The other benefit of taking your automobile to RAM 3500 truck repair is that we have state of the art diagnostic kits in our truck repair center, which can be used to troubleshoot your vehicle working condition, and output results that pinpoint the possible faulty area. As a result, we can execute maintenance and repair protocols, and eliminate the problem before it fully develops. Consequently, truck owners in Albuquerque New Mexico prevented from experiencing a sudden breakdown, which not only lowers the availability of their automobile but also reduces the chance of incurring the high cost of repair. We, therefore, encourage you to make an appointment with us today and be part of those who do not get caught unaware. Melloy RAM has been serving Albuquerque Santa Fe New Mexico truck owners for a substantial amount of time. We have come across many truck owners that require services, which will improve the performance of their vehicles. Also, many have also requested for addition or incorporation of parts in their trucks, with the aim of improving the design of the car so that they can comfortably enjoy its functionality. 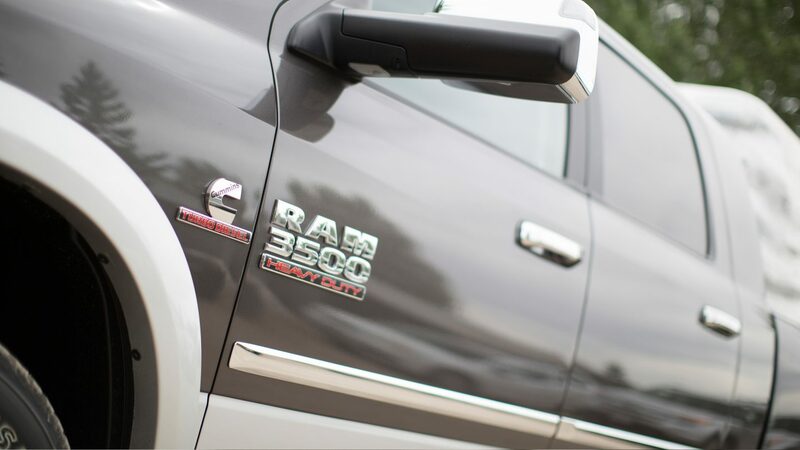 RAM 3500, therefore, request that you make an appointment with us today and enjoy the new look of your car. We do not have absolute control of matters when it comes to the occurrence of accidents. However, we can take measures that reduce the likelihood of the same to happen. How did you ask? Well, the first step is to ensure that your truck is always in excellent condition. We encourage all truck owners to bring their trucks to our repair shops for that intensive monitoring and evaluation of your vehicle condition, to ascertain that there is no damage to your vehicle that is likely to endanger your life. Additionally, our service center has a wide range of repair and maintenance tools capable of restoring the condition of your automobile. Let us think safety on the road, for that is what keeps us going. Book an appointment with us today. We guarantee you will not regret.